You need a new wallet anyway.
. . . with mod target wheels. 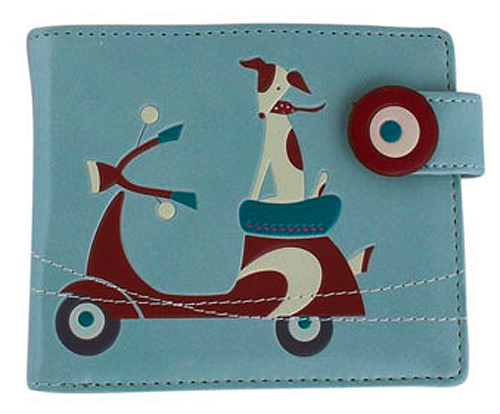 This is what modcloth.com calls a “High quality faux-leather” wallet which is good because it costs $24.99.